I am serious…and don’t call me Shirley. 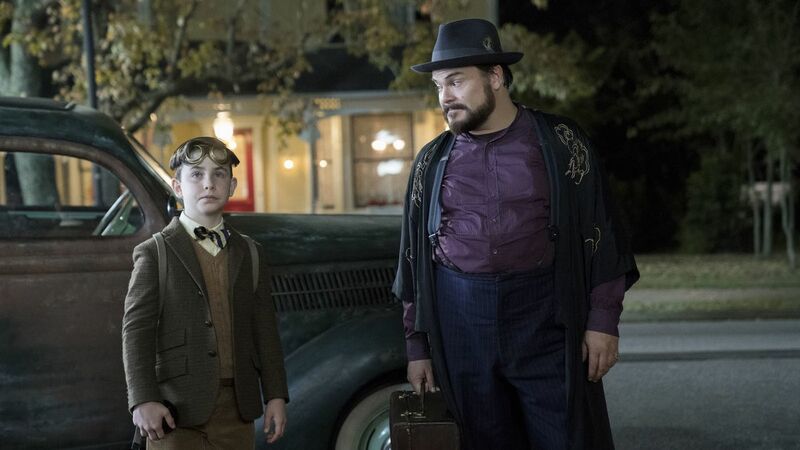 In The House with a Clock in Its Walls, poor man’s Jacob Tremblay, Lewis Barnavelt (Owen Vaccaro) moves into his Uncle Jonathan’s (Jack Black) house in Michigan following the untimely death of his parents. The house, decorated at the gate with year-round pumpkins, is filled with clocks. One of these clocks resides within the walls. Jonathan is a bearded man who wears kimonos and top hats, aka a warlock. He eats enough cookies (and nothing else) that he is, optimistically, pre-diabetic. His platonic roommate Florence Zimmerman (Cate Blanchett) is defined by her love of purple. And his nephew, Young Sheldon, is precocious beyond what is healthy for a child. He quotes dictionary entries for fun. That’s what we’re working with here. Imagine an intellectual property for children re-purposed for adults but written for the sensibilities of a child. 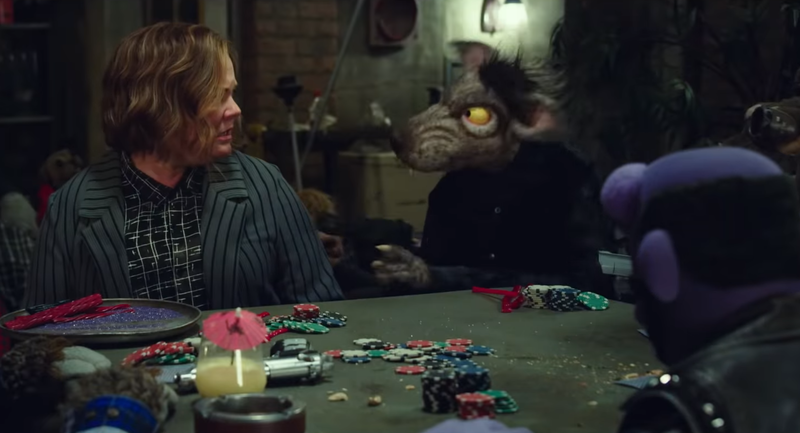 In a nutshell, that is The Happytime Murders, the hard-R reskin of the Jim Henson muppet IP. The film is not created by children—it is directed by Henson’s son Brian and written by indie filmmaker Todd Berger—but you wouldn’t know it from the scripted jokes. 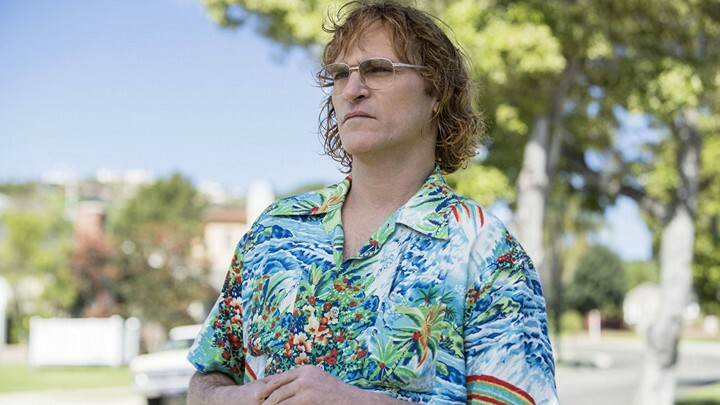 Gus Van Sant is a bold filmmaker. Hyper-restrained, brutal meditation on teenage violence in Elephant. Shakespearean adaptation populated by post-beatnik prostitutes and street rats in My Own Private Idaho. Prescient commentary on a dangerous media landscape in To Die For. Ill-advised and ultimately disastrous remake of a classic in Psycho. Even when they don’t work as intended, his films offer something unique and often refreshing. Following what is arguably his biggest achievement in Milk, Van Sant fell into a slump with the flat, uninteresting Promised Land and the critically-panned, audience-ignored The Sea of Trees. Now he’s back with a return-to-form film, for better and worse. Susanna Fogel’s The Spy Who Dumped Me reminds me of The Hitman’s Bodyguard, but it probably shouldn’t. Both are two-hander action comedies. 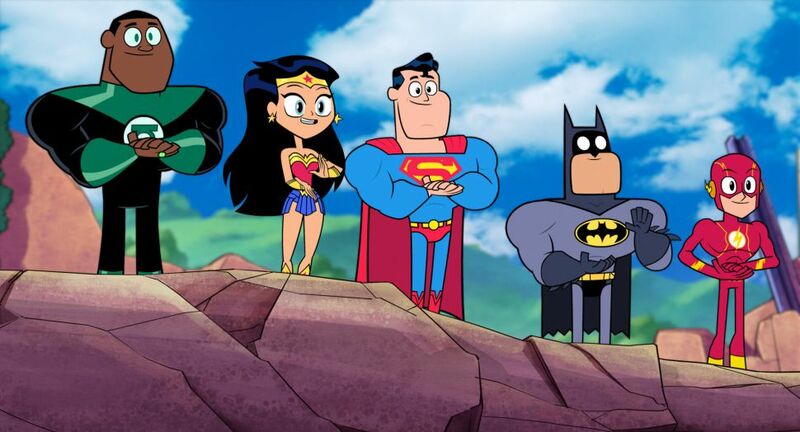 Both feature comic characters journeying across European countries toward a singular goal. Both were released in August, the dying-end of the Summer movie season. 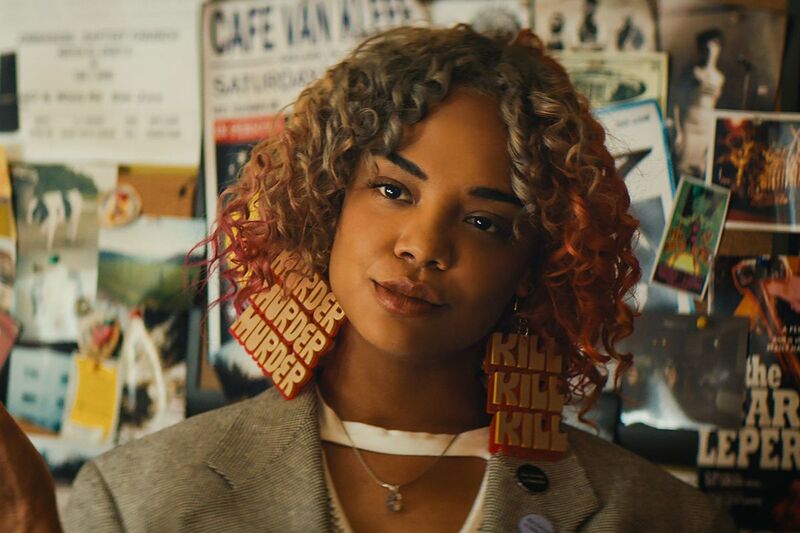 Sorry to Bother You is the sort of film that wants to do so much, and delights so much in each thing that it attempts to do, that it is hard not to get caught up in the manic world and unique artistic voice. On the other hand, the further you go into unpacking the densely-packed funhouse of oddities in the film, the harder it is to wrap your head around why you enjoyed the viewing experience in the first place.